Two questions and a comment: Haven’t we been through this? How can there be more? I’ll watch it, but never again with the easy curiosity of a person who hasn’t already seen about a hundred hours of this story. A new figure is introduced: Kathleen Zellner, whom Deadline describes as “Avery’s hard-charging post-conviction lawyer.” Zellner tries “to prove that Avery was wrongly convicted and win his freedom.” She even “uncovers unexpected evidence about what may have happened to Teresa Halbach,” the woman Avery was convicted of killing. 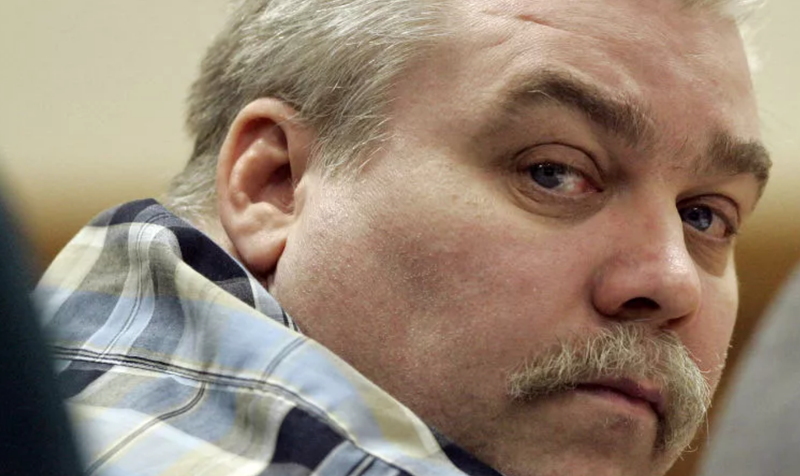 Making a Murderer will premiere on October 19. There’s a lot of TV out there, folks, remember to self-care and shut your eyes from time to time.